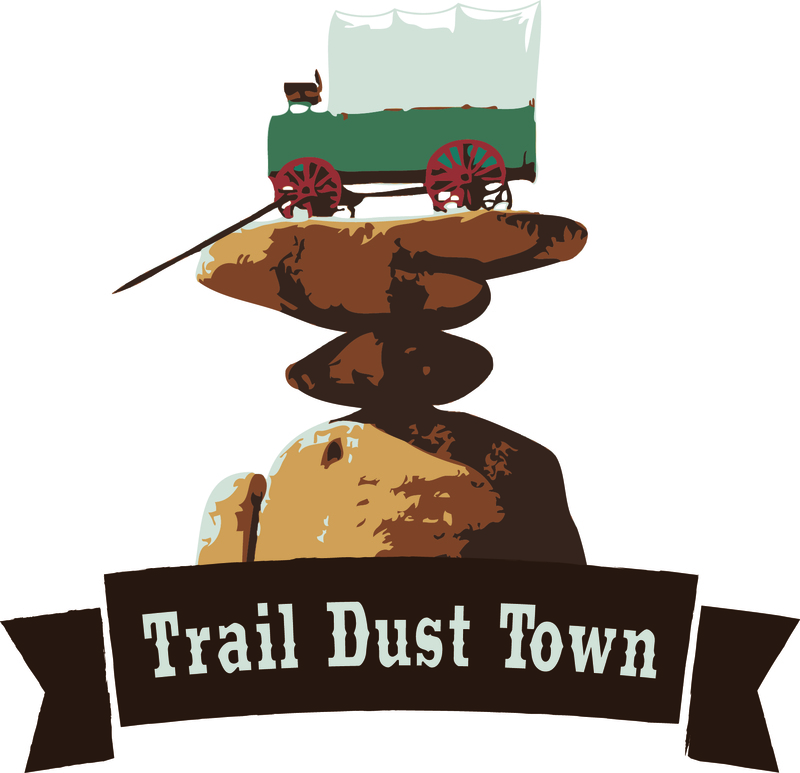 Trail Dust Town, the in-town western town, has been home to Pinnacle Peak Steakhouse for over 55 years. Family-friendly attractions include Wild West Stunt Shows (Wednesday-Sunday at 7PM and 8PM), train rides, carousel, Ferris wheel, gold panning, Museum of the Horse Soldier, gift shops, haunted house, and more! The Town is open year round. 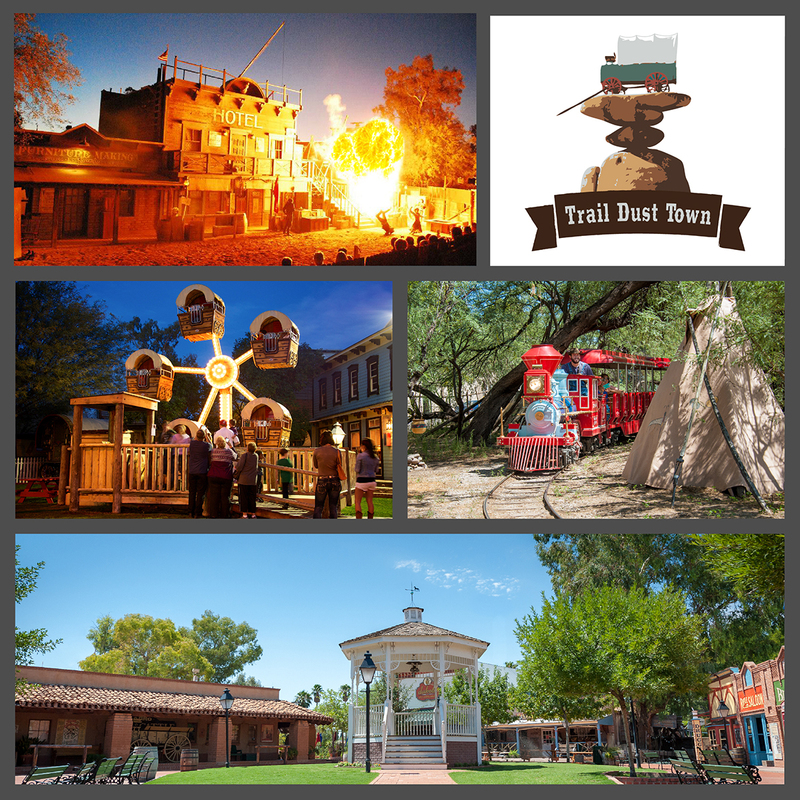 Though the Trail Dust Town properly is technically open all day long, the majority of attractions and shops are open after 5pm. Please refer to the website for specific times.